Too windy for the kayak today, so I decided to go out to Bethany Park in Allen. I wanted to continue practicing with my baitcast rod/reel. I grabbed a few bullfrog colored senkos and tried all the ponds. I only caught fish in the north and center ponds. Three bass total. 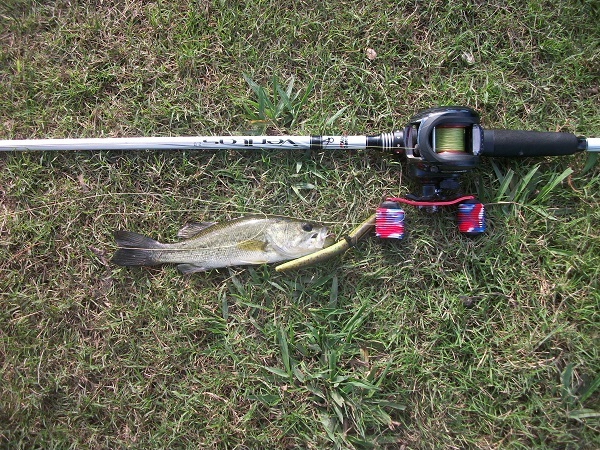 The first bass was “normal” size, and the other two were small. 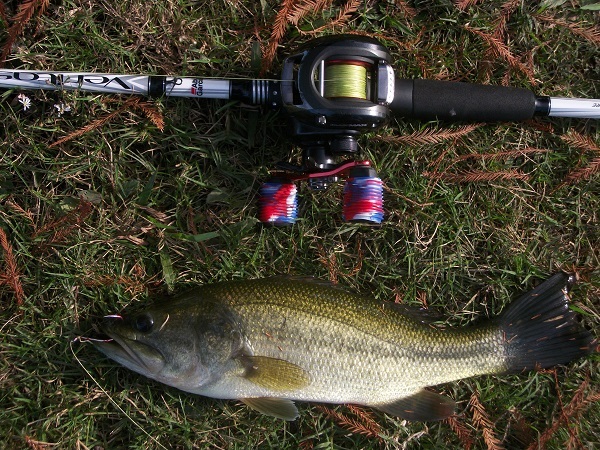 I did not have any backlash in the reel, and I can cast an unweighted senko (wacky rig) around thirty yards. 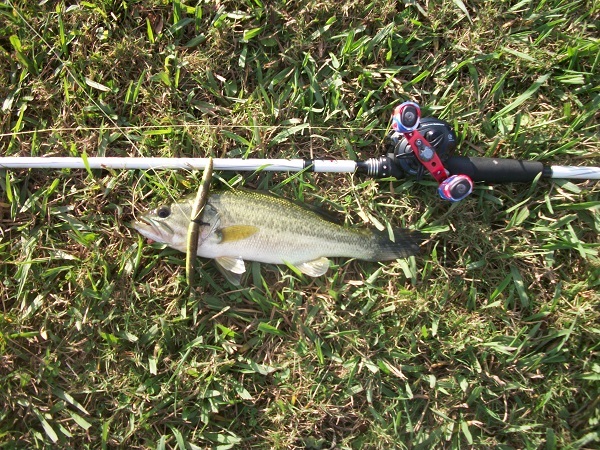 I did not have to set the hook once a fish got on, I just started reeling and the circle hook set itself.